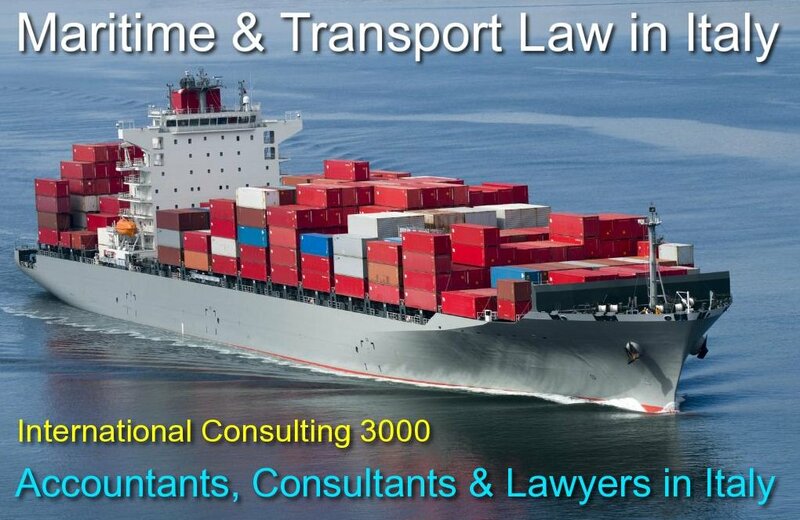 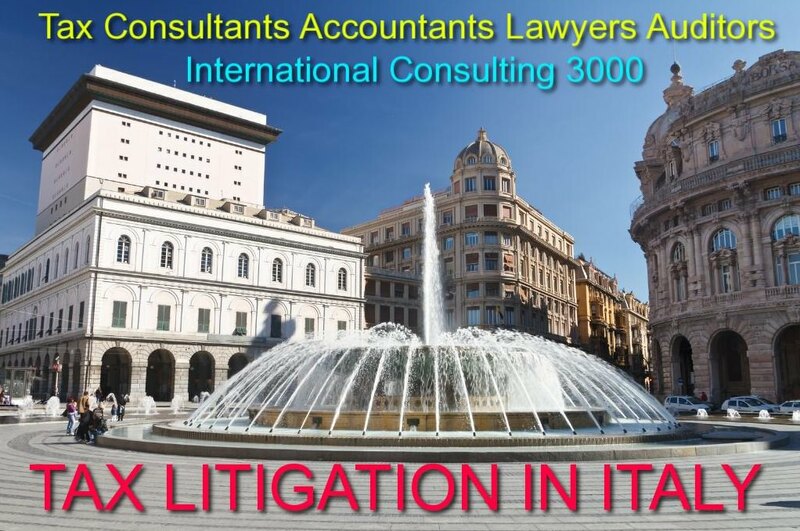 arrange a draft of the Memorandum and Articles of Association. 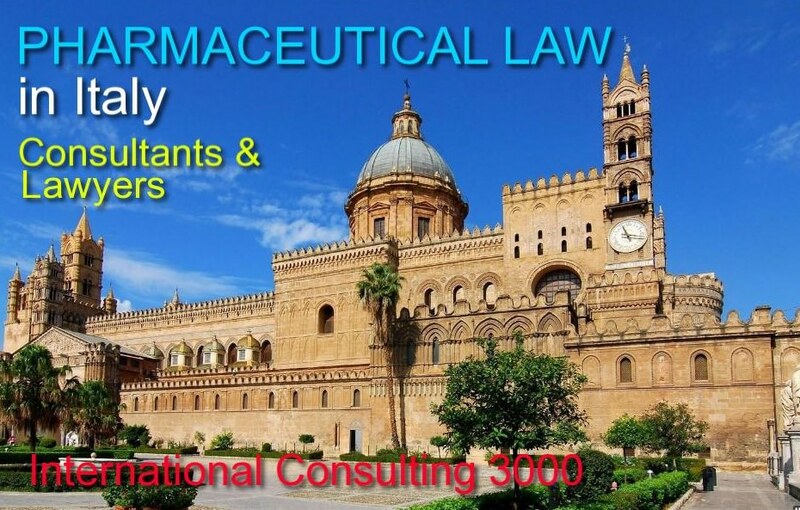 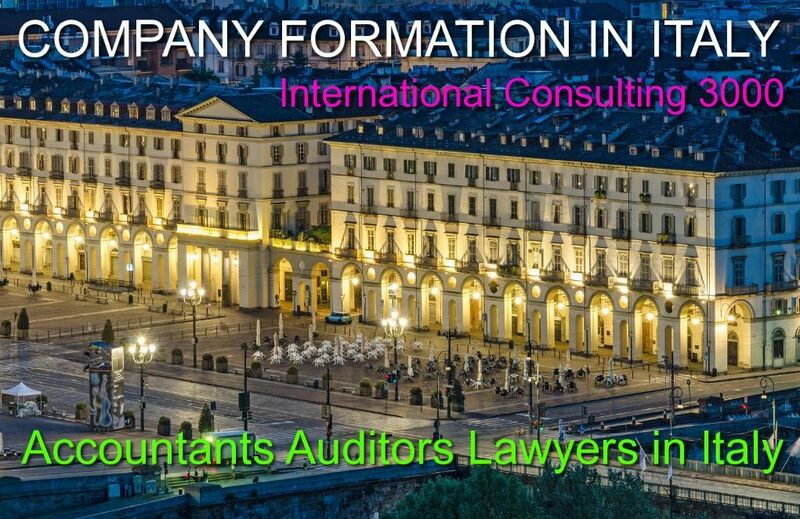 All the founding partners have to attend in front of the notary upon company establishment. 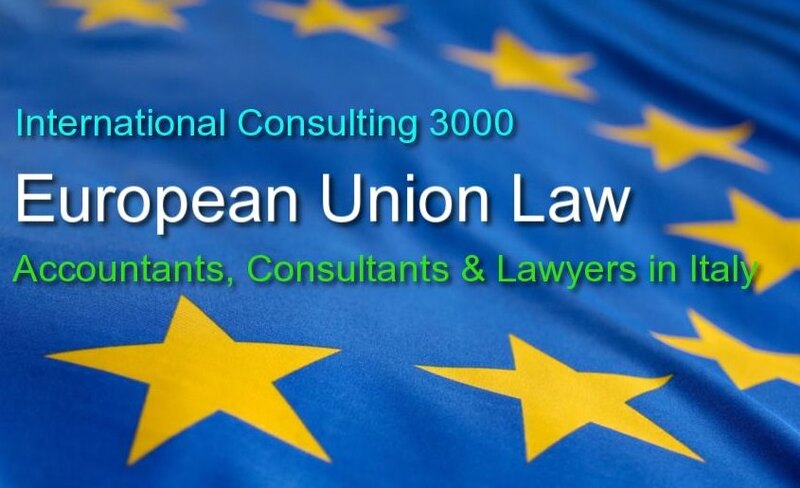 In case that the founding shareholder is a foreign company, this company shall be represented by a legal representative with power of attorney. 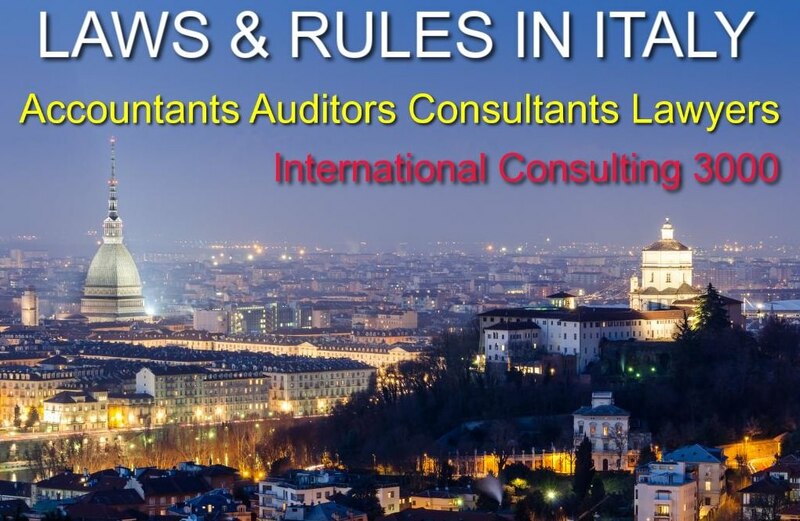 the legalization of the POA gives legal force in Italy to a foreign document (the legalization is an official attestation that the notary abroad has the legal authority, it also certify the authenticity of signature of the notary. 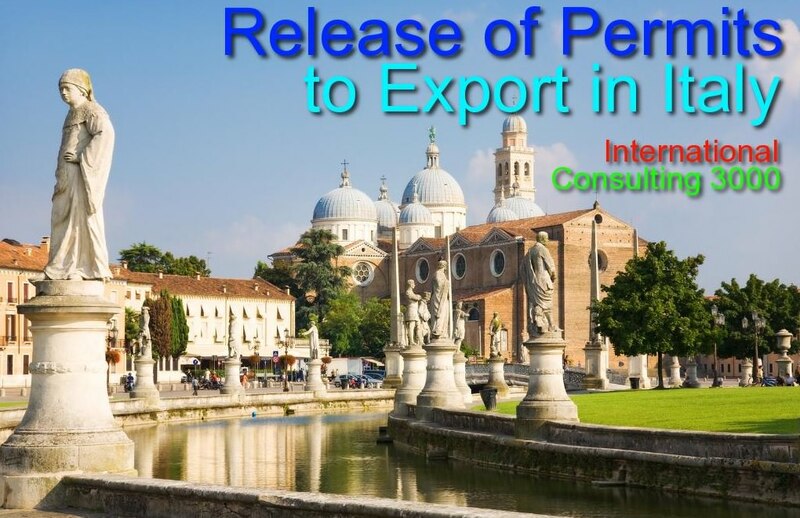 if the foreign country has signed a bilateral convention with Italy for abolishment of the legalization of public deeds translated into Italian. 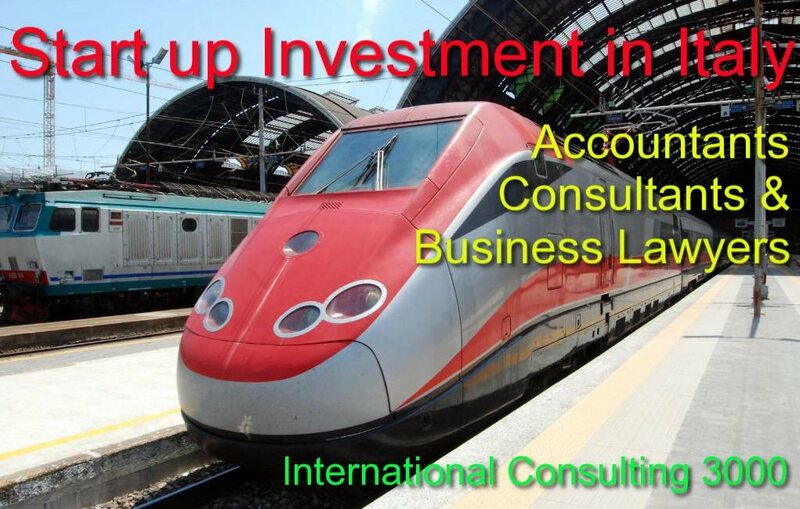 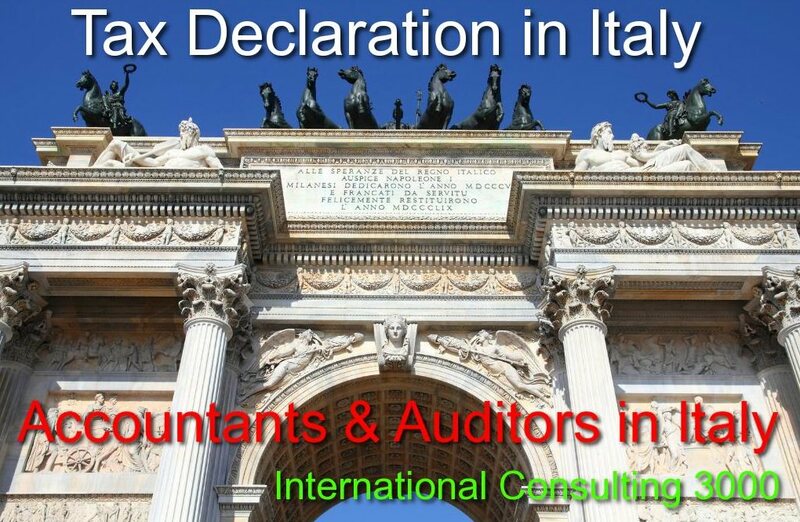 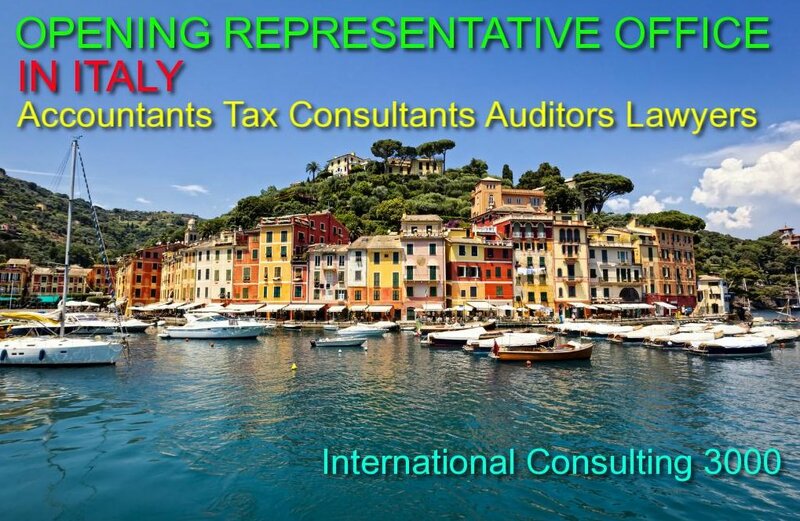 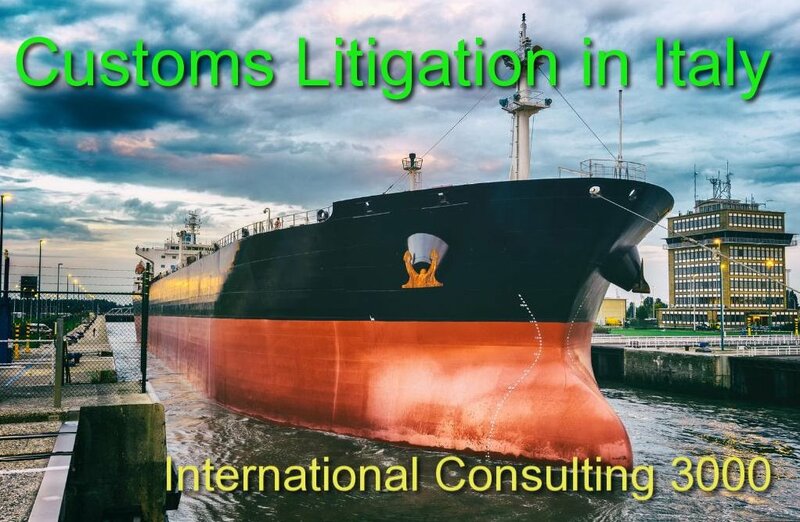 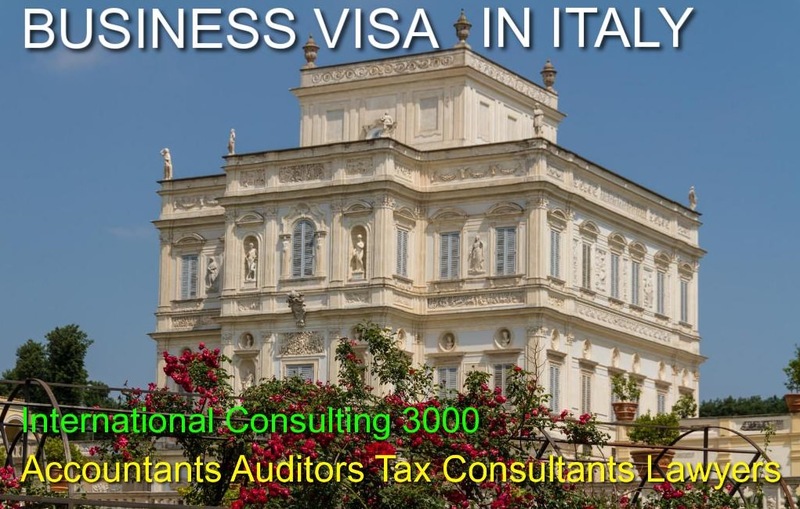 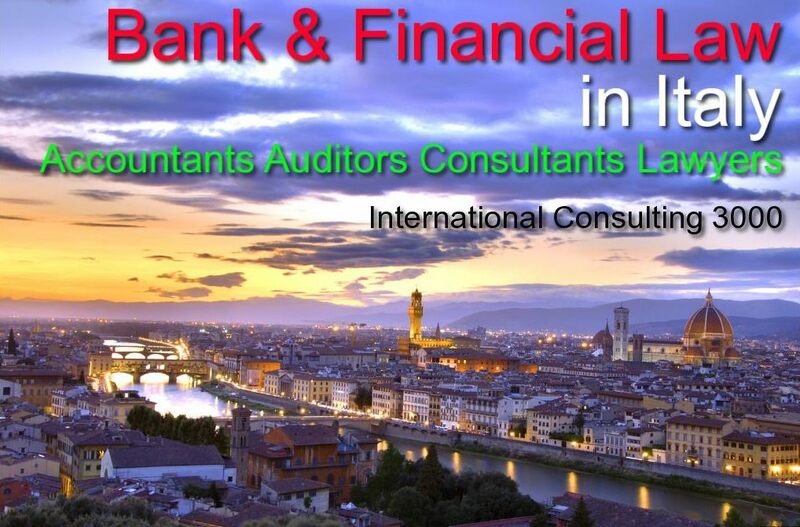 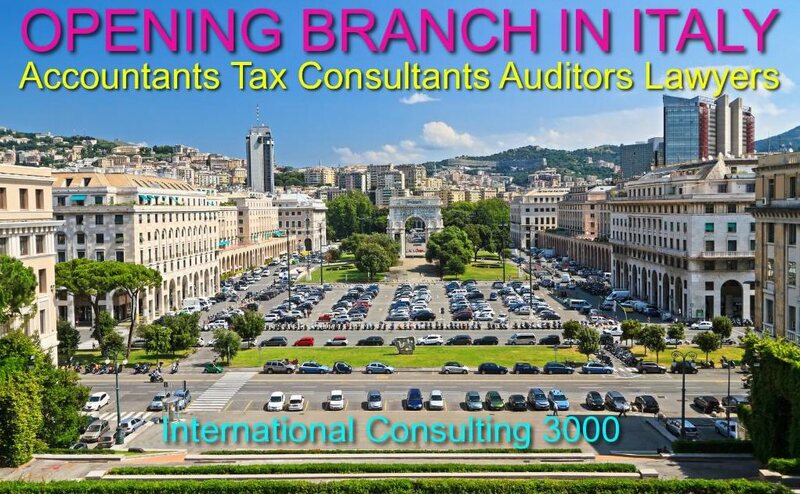 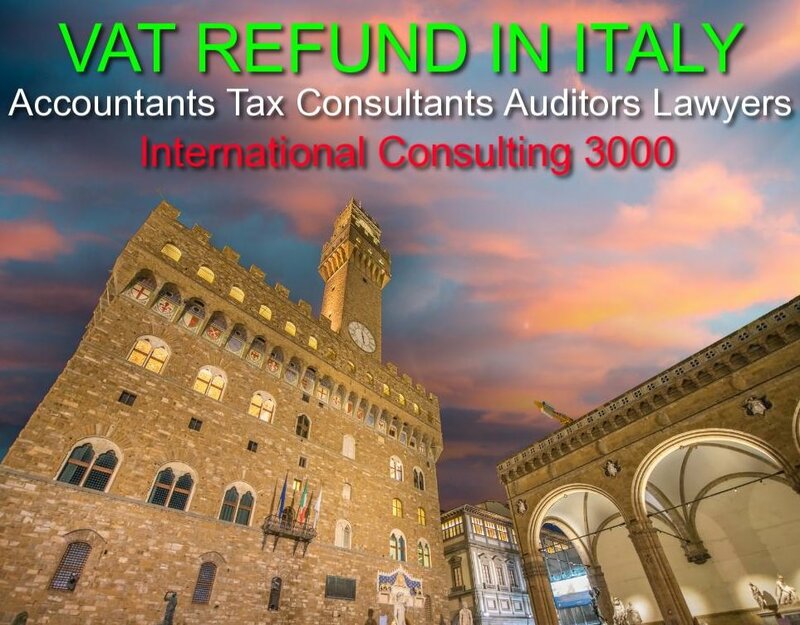 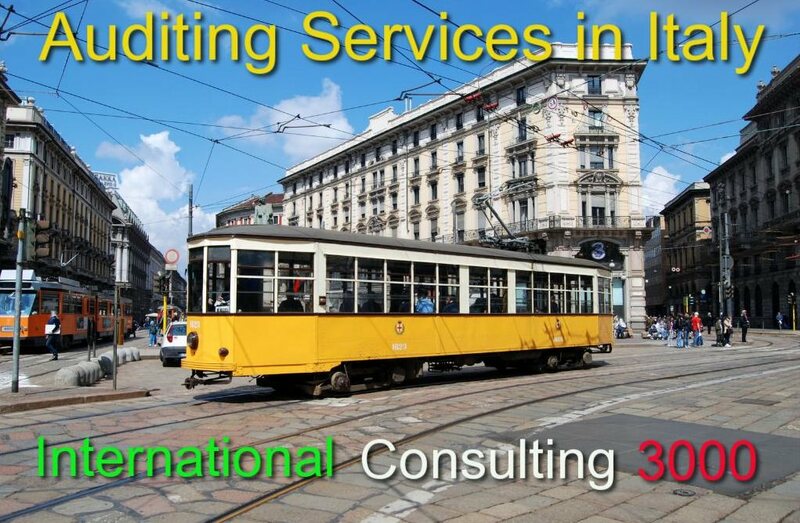 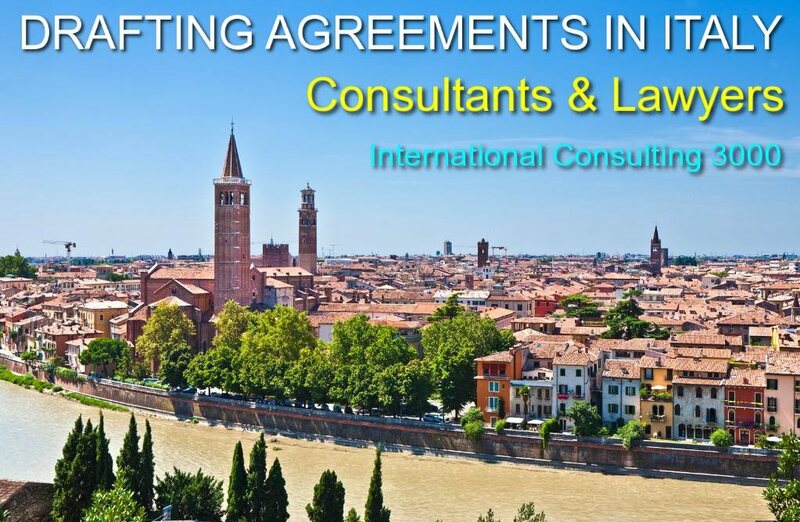 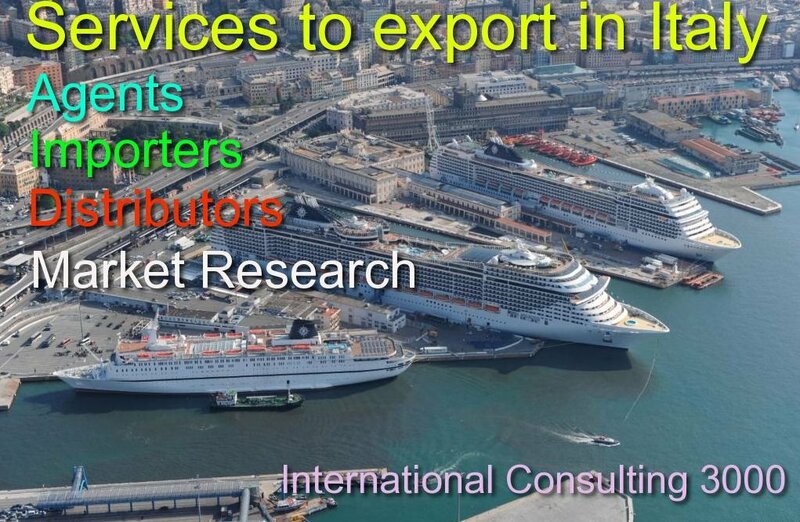 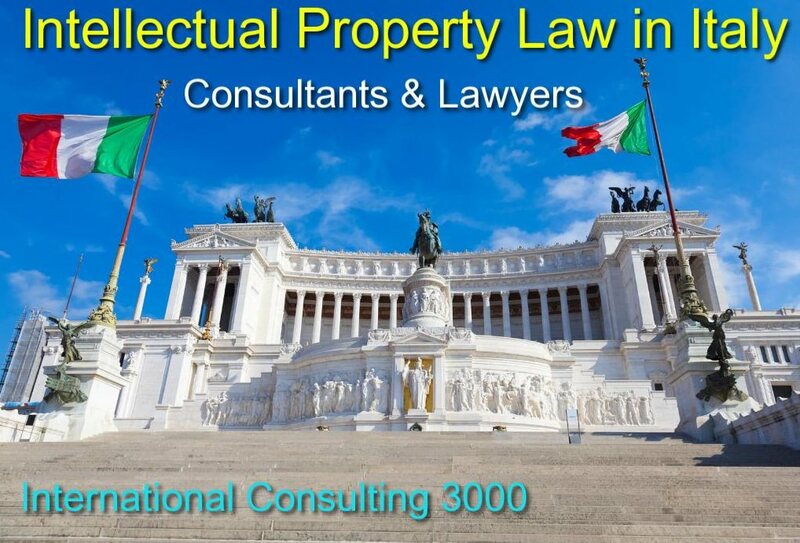 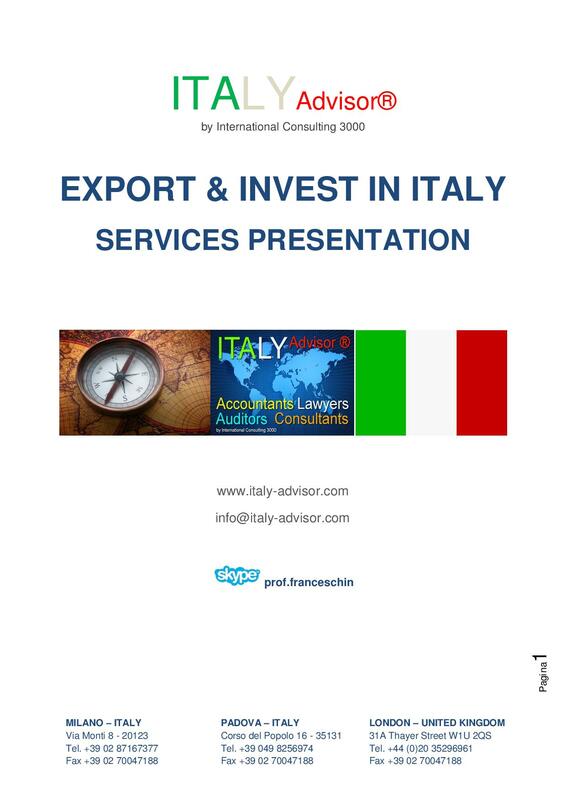 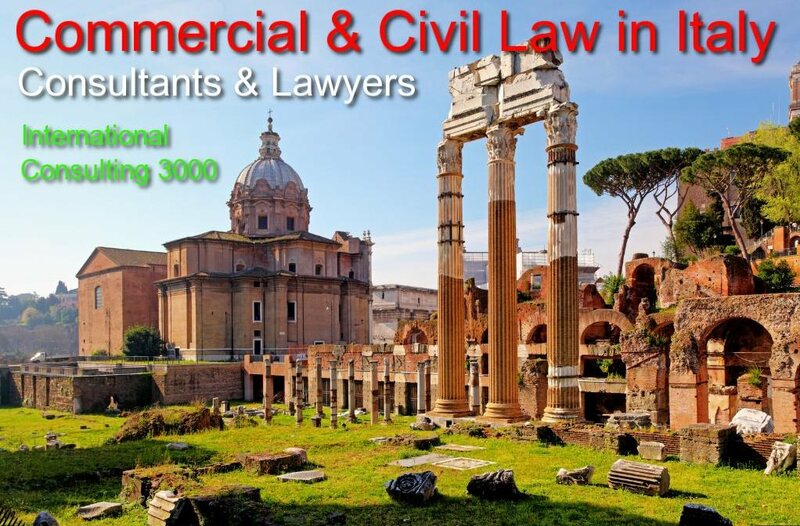 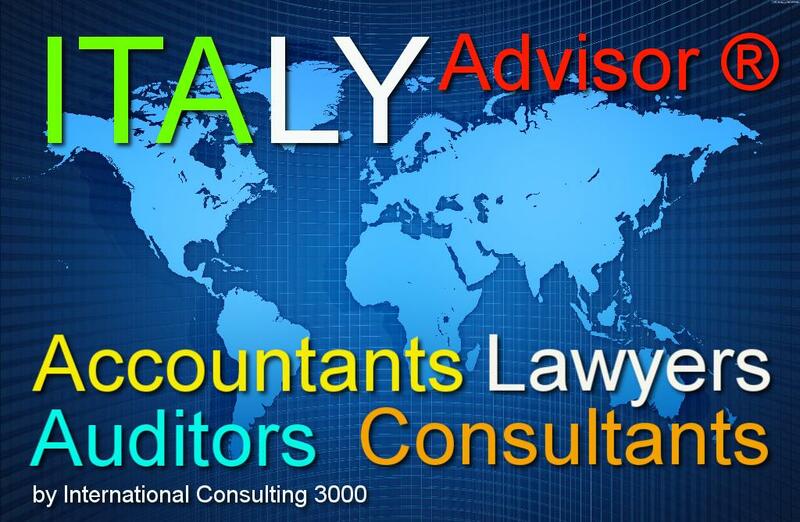 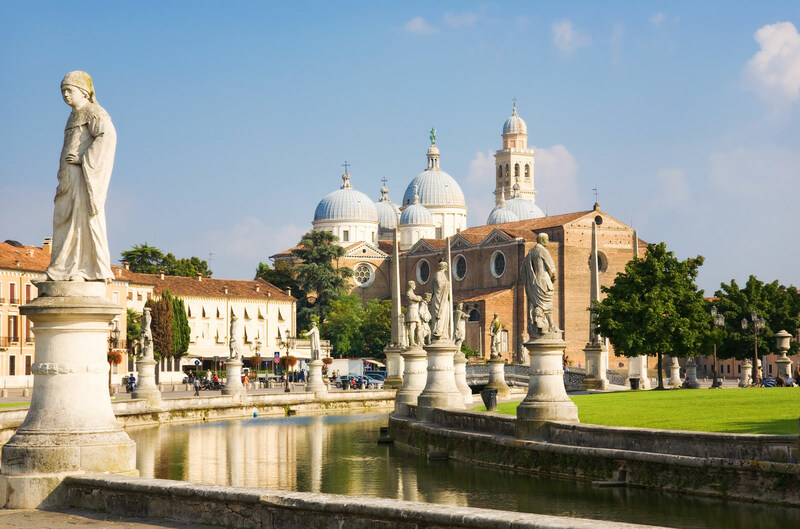 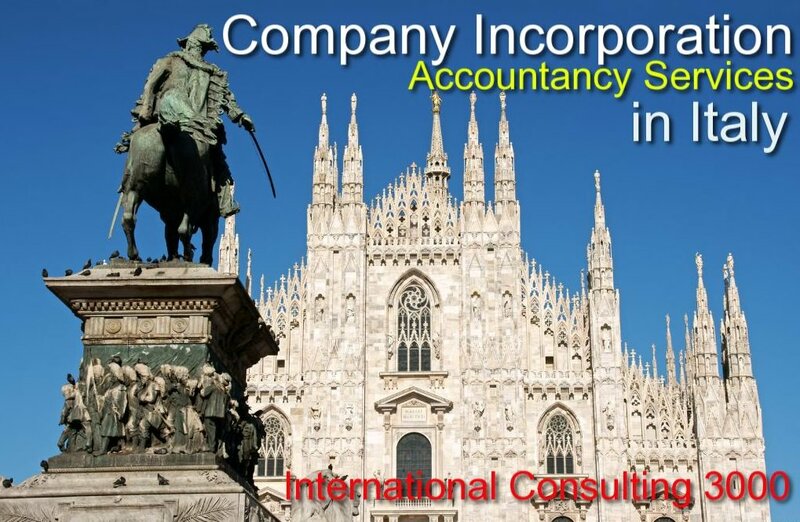 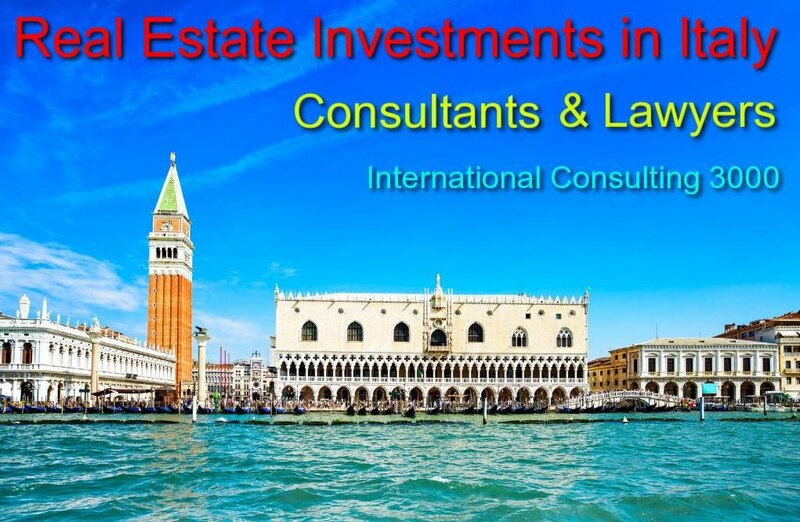 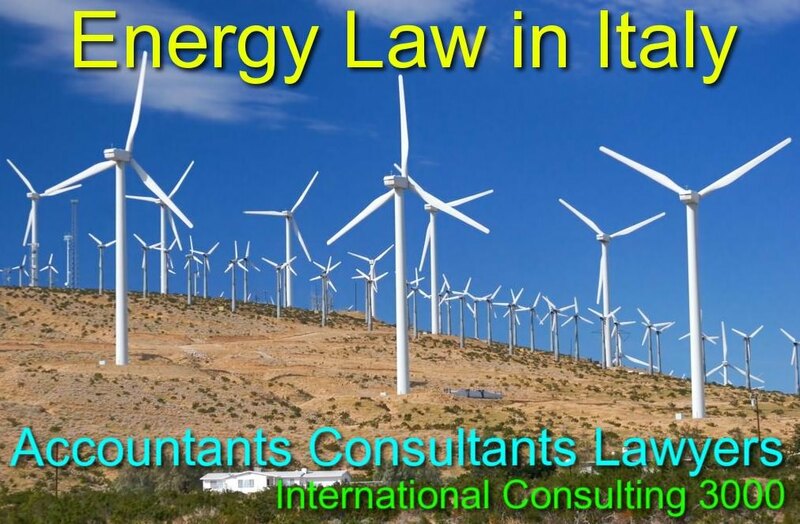 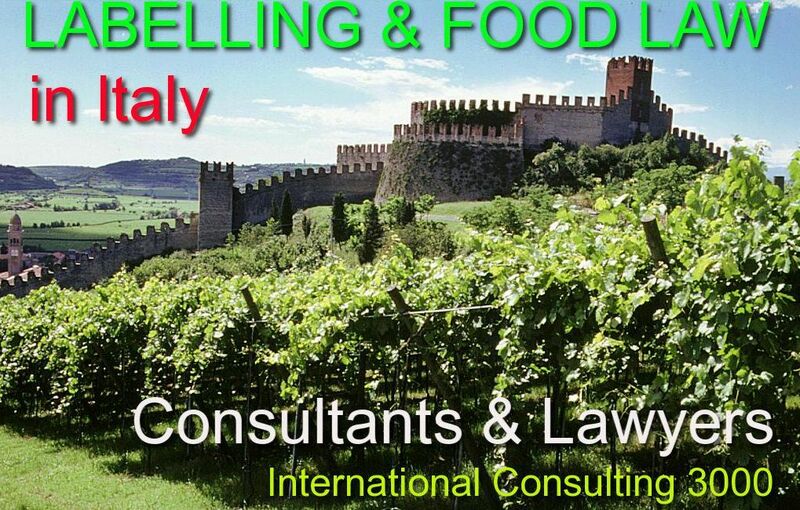 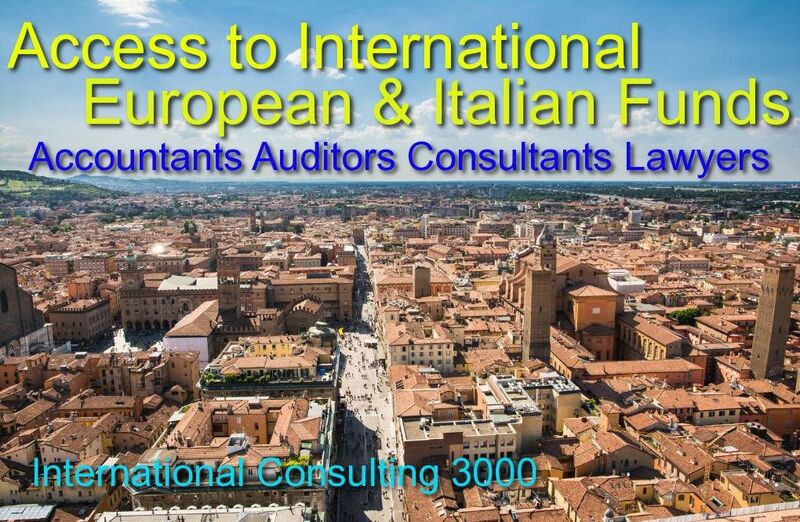 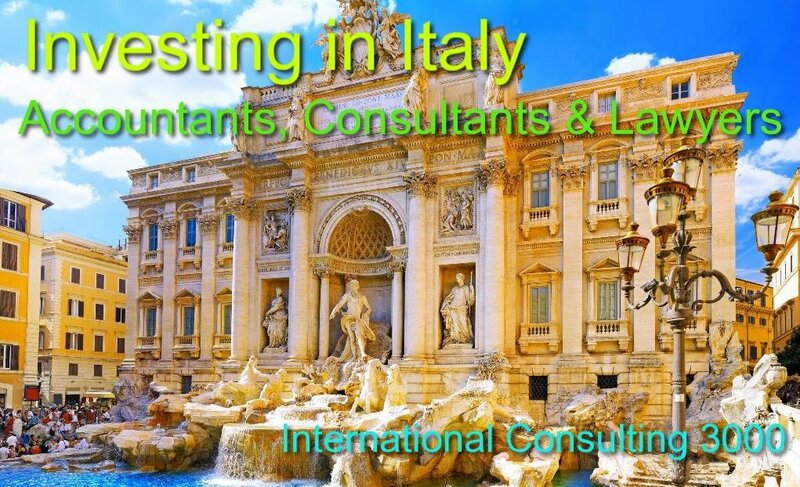 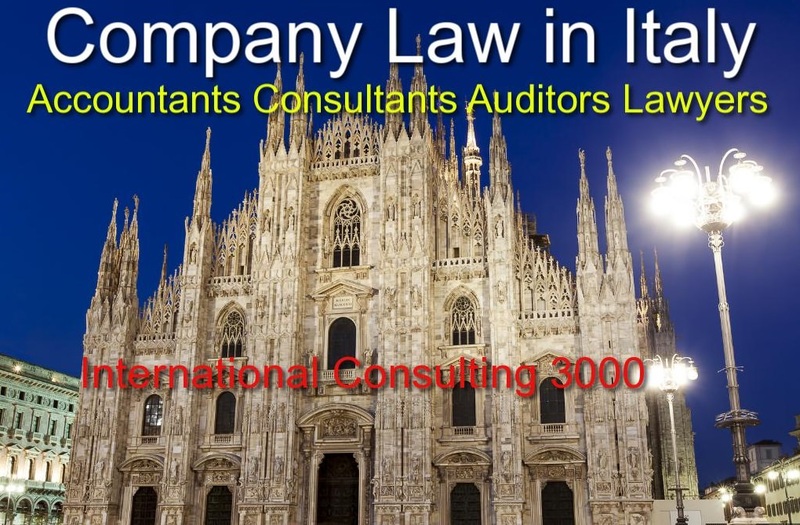 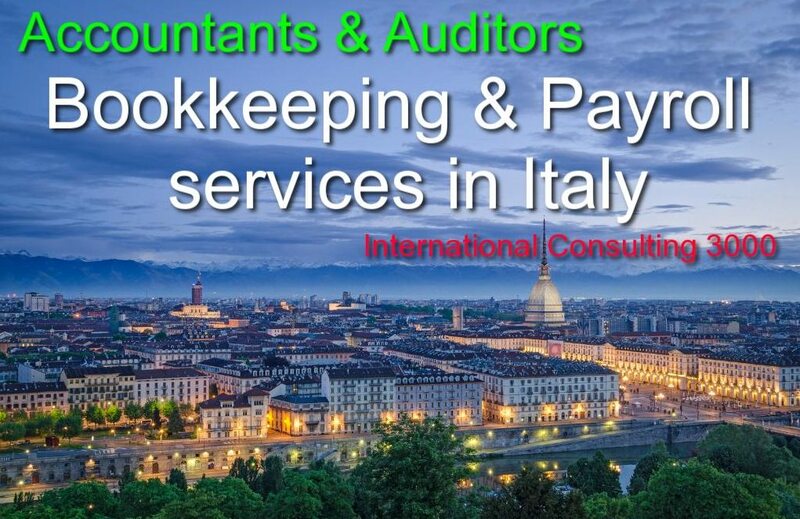 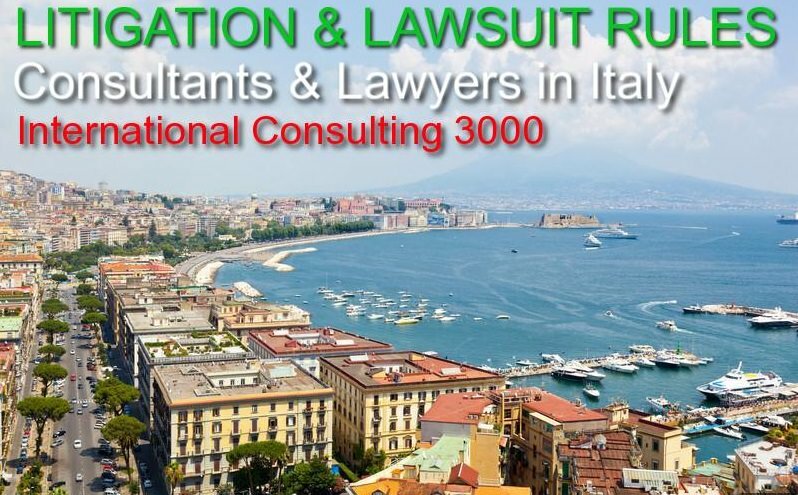 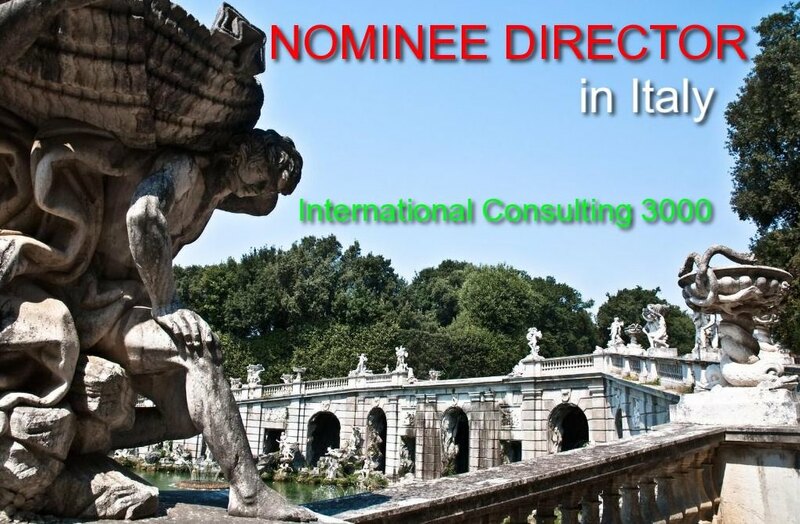 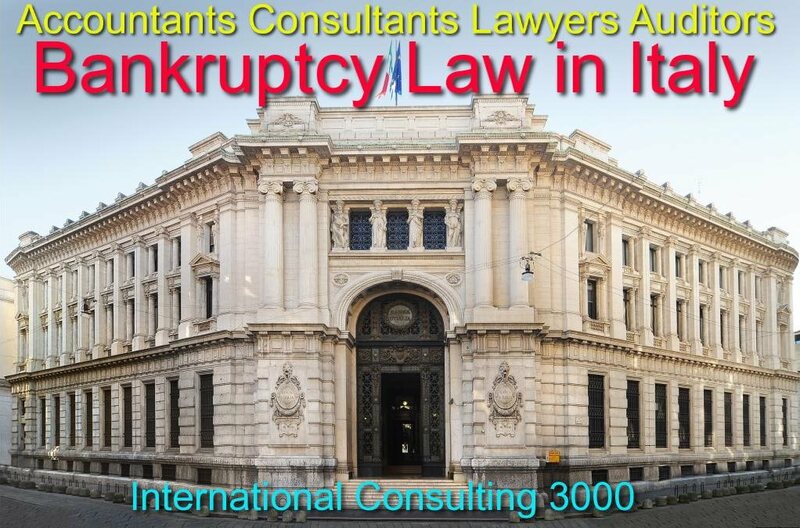 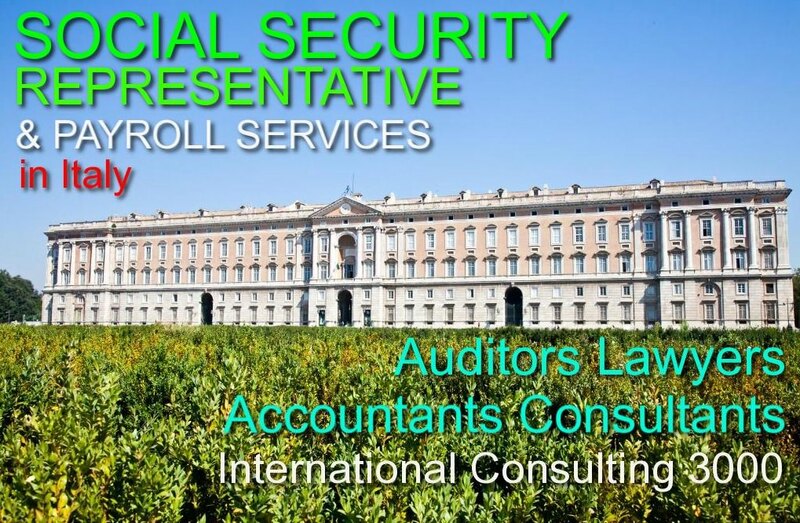 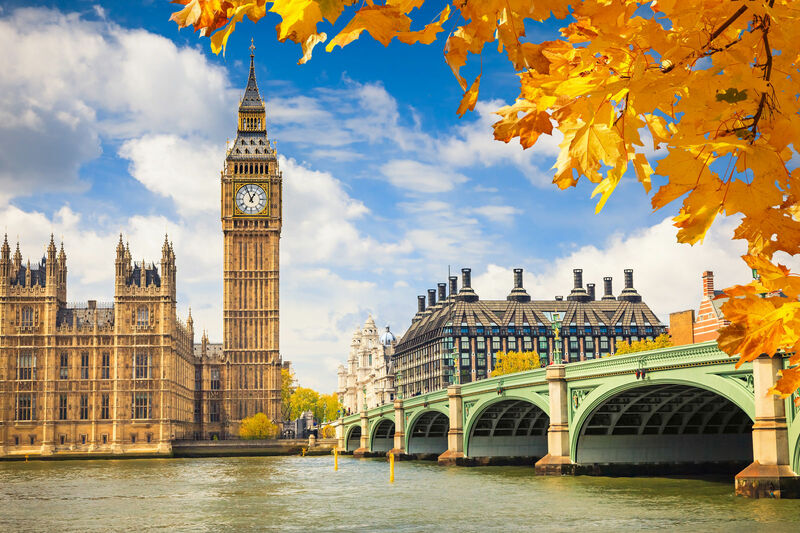 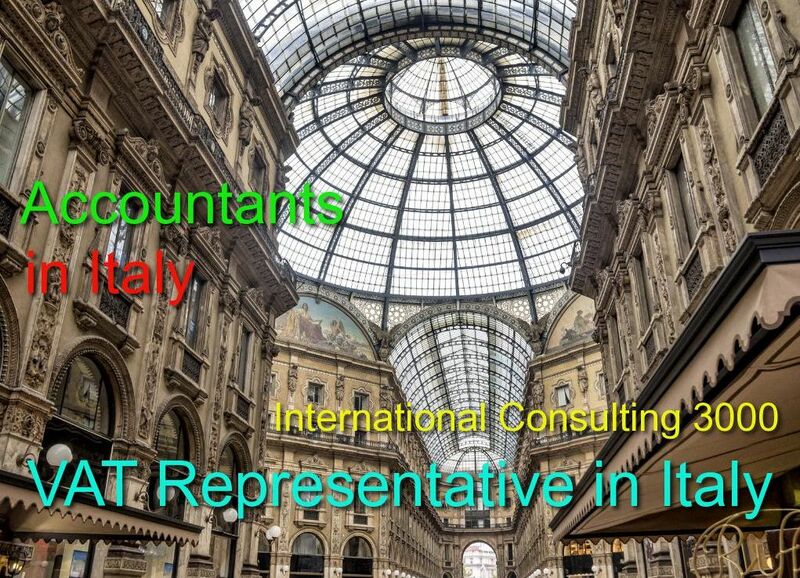 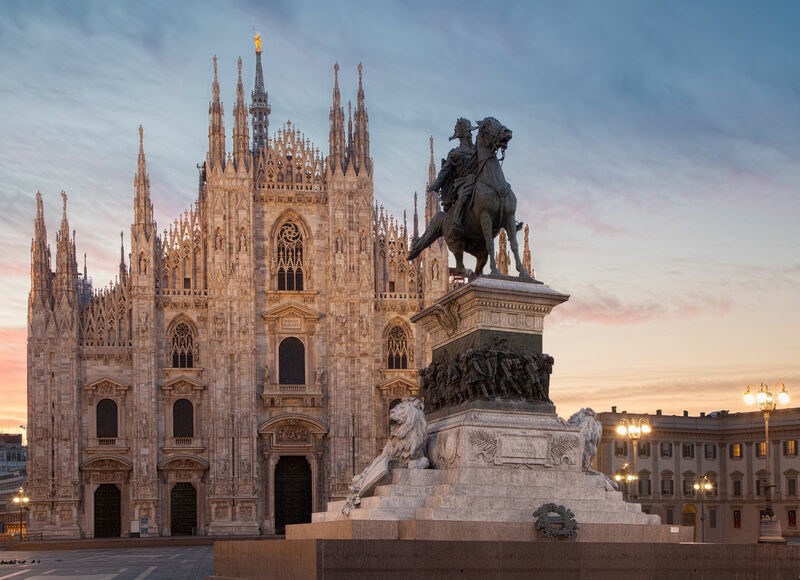 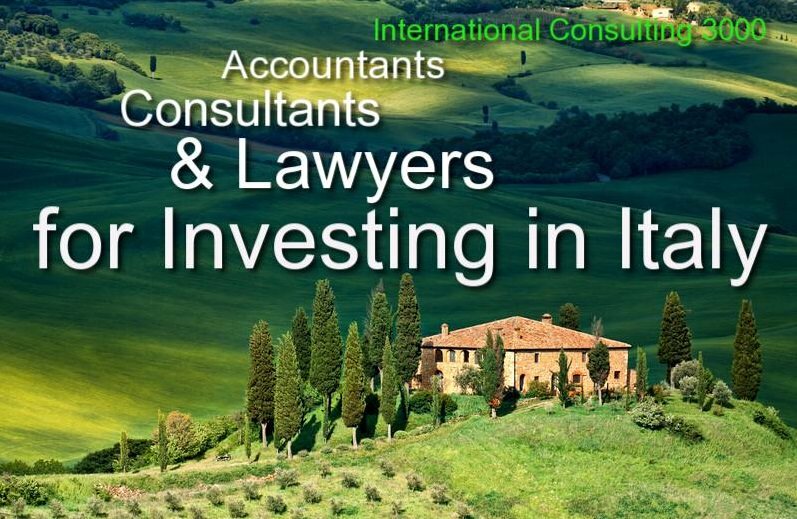 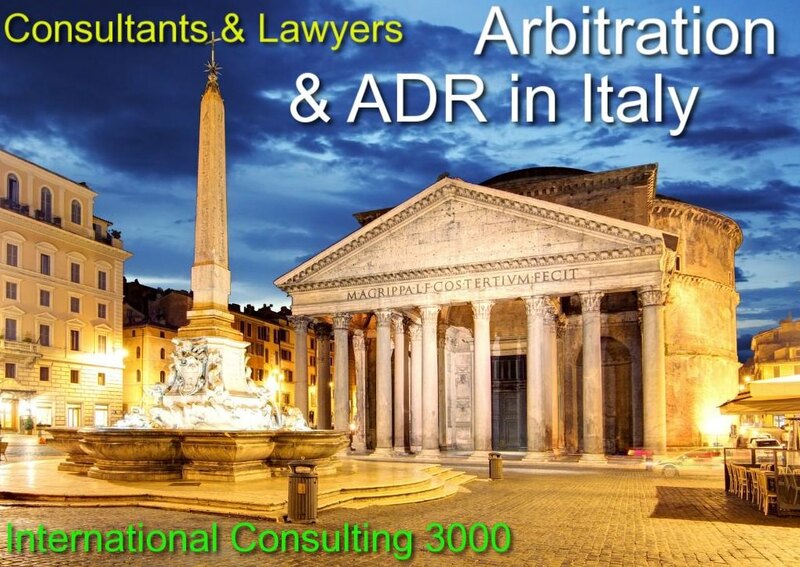 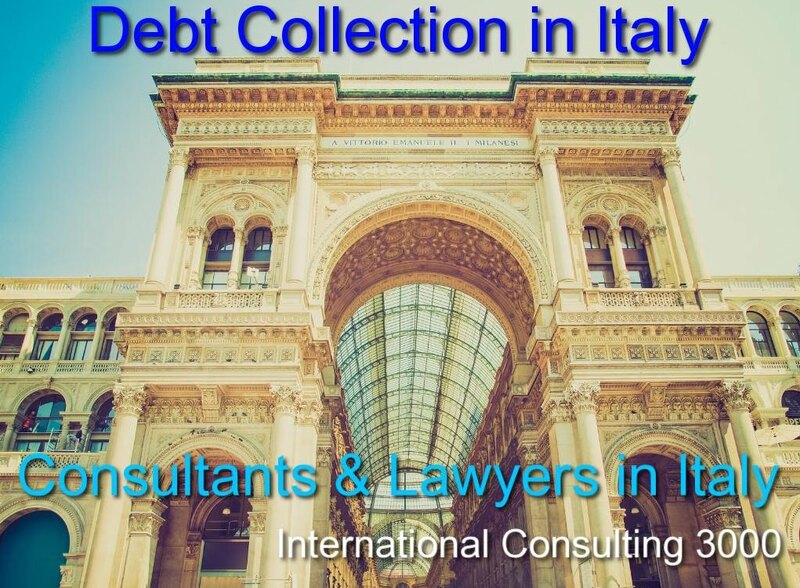 When the foreign founding partners of an Italian company are individuals, they could send a POA if they don’t want to go personally in front of the notary in Italy for signature of the Memorandum and Articles of Association.